Nothing says fun loving and creative like alphabet stickers. 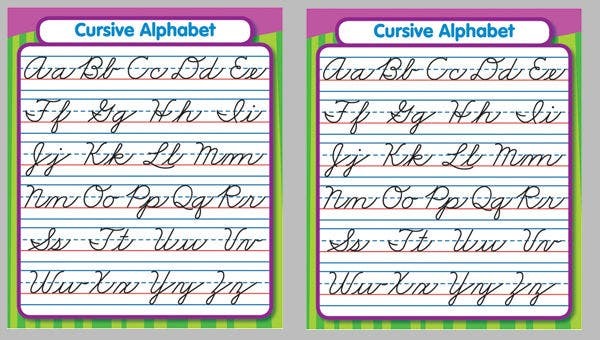 Wouldn’t you like to be able to create any word or sentence on the surface of almost anything? If you are, then you’re in luck. 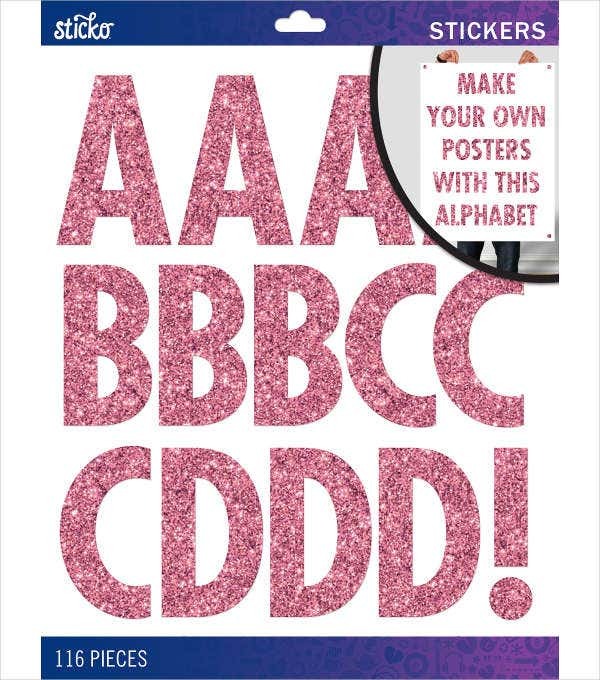 You’ve stumbled upon the best alphabet stickers on the World Wide Web. They’re a useful type of stickers for almost anything. Instead of the traditional birthday stickers, you can simply spell out whatever birthday wishes you’d like to give to the celebrant. So be sure to take the time to take a look at these stickers! Innovation will play a big part on what you make of these stickers. Spelling has never been any more fun with these stickers. 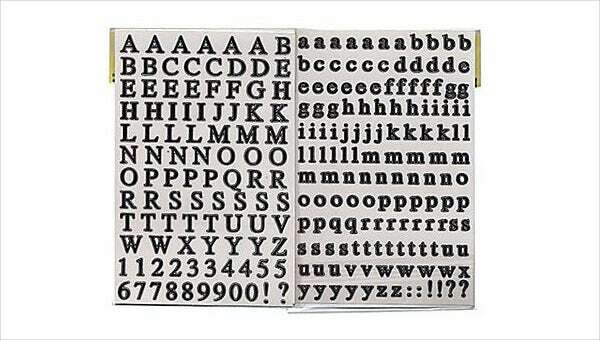 If you’re fond of making your own words and sticking them into surfaces in order to relay a certain message or define something, then these stickers will be a very fun tool for you to use to do just that. You can even formulate sentences (if the surface of what you’re writing it on is big enough) rather than just one words. Come up with clever and witty lines to make people smile when they see something. 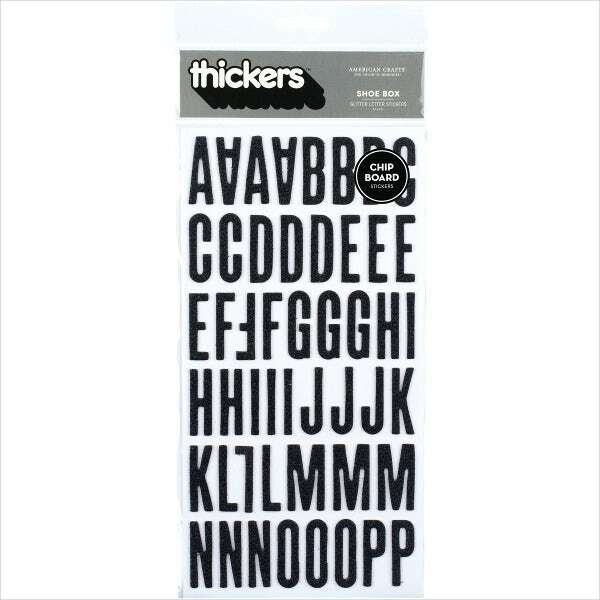 You can even redesign these letter stickers to function the same as love stickers for your significant other. 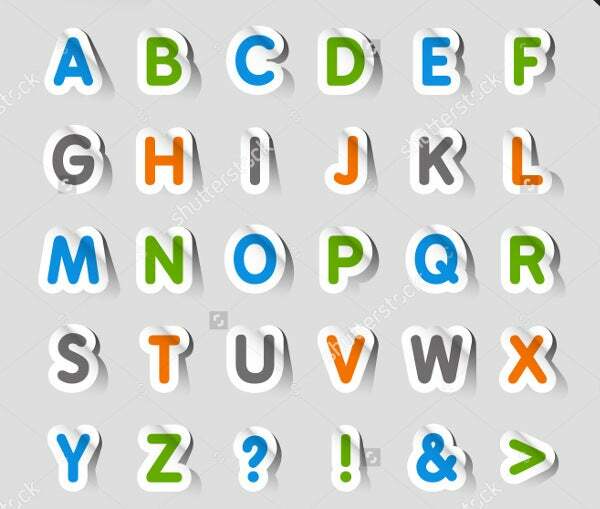 There are more reasons for using alphabet stickers than you think. They’re not jut for fun purposes. They can be used to give clear instructions to something like sticking No Entry on a door or Don’t Open on a box will give people a clear message of what you want them to do. Stickers can be used for fun as well as work. They can also be used to design something to make them look prettier. 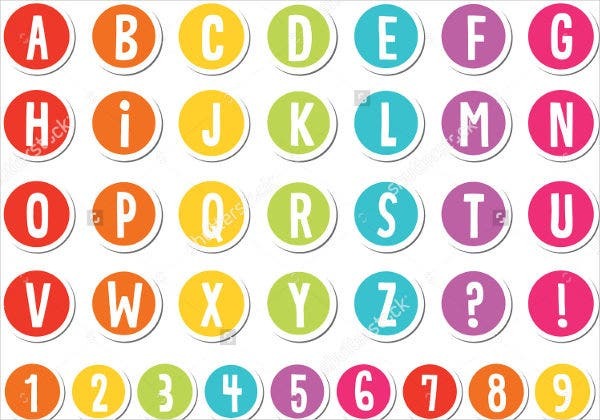 In the case of these letter stickers, they’re much more versatile and therefore can play a lot of role depending on how creative the person using them is. Well, practically everywhere really. 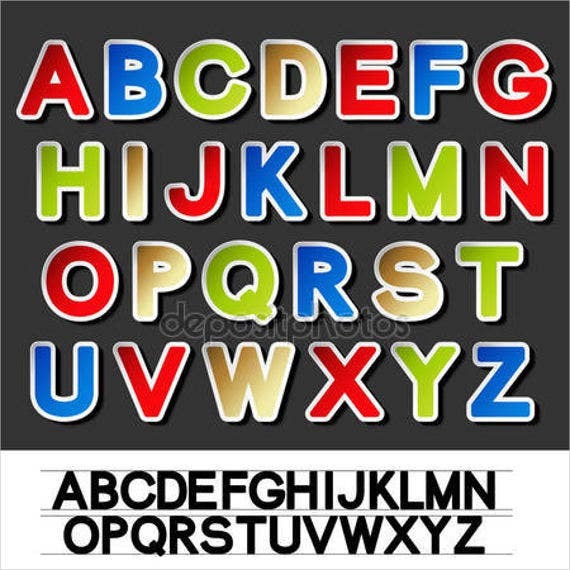 The letter stickers on this page can be designed to fit any role. 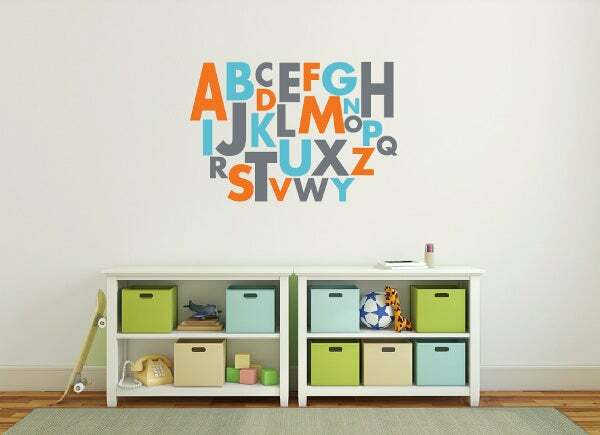 Whether as an instruction signs to relay a form of message or as mere wall stickers to make something look prettier, these letters can do whatever you can think of them with. Birthday parties. 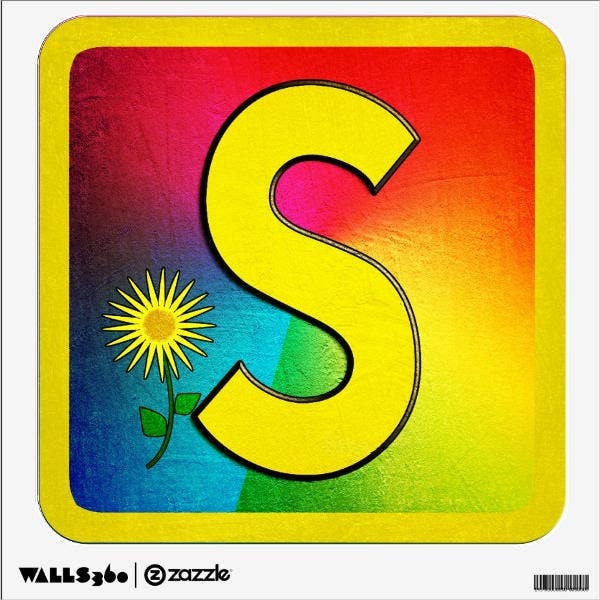 Decorate the walls with Happy Birthday! signs. You can have them easily removed when the day is over, so no need to worry about them sticking. Labeling. Is an object too valuable for someone to handle carelessly? Stick in Easily Breakable or Fragile on the surface of the container of that object and people should get the message. Quotes. Are you handling a classroom? Maybe making some motivation quotes will make your students work better. Take some quotes from famous philosophers and successful people to give them some motivation. 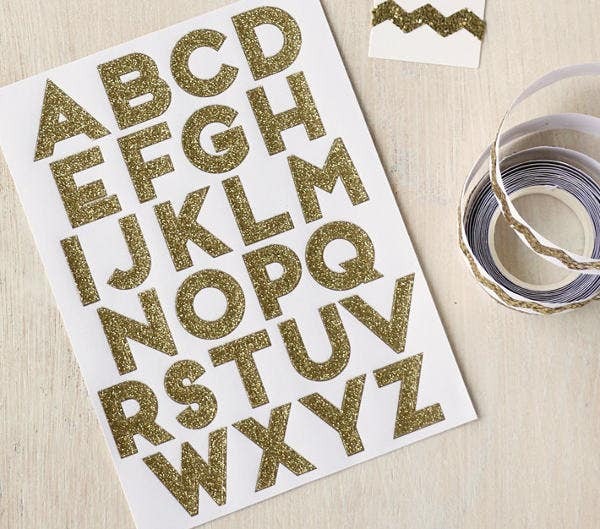 So you see the many ways you can use letter stickers? With these stickers, you can practically do all of these things and then some more! Depending on how creative you are, you can actually create more innovative ways to place these stickers on the surface of something.